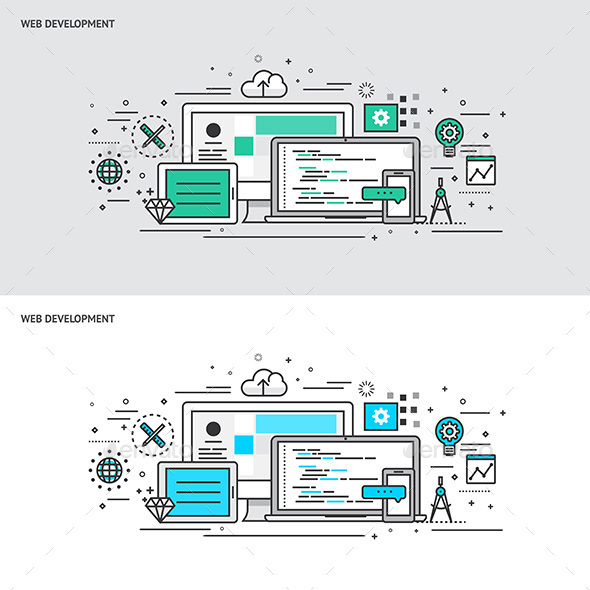 Thin line flat design concept banners for Web Development. 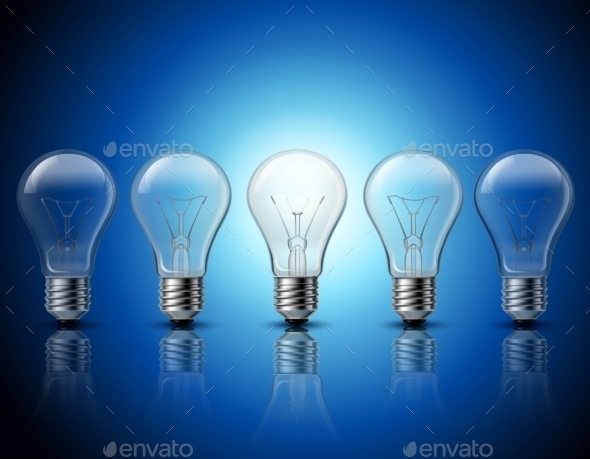 Modern vector illustration concept Included Files. AI CS: (Vector Fully Text Editable) EPS 10: (Vector ЁC Openable with many vector based graphic programs such as Illustrator, CorelDraw) All font is free for all purpose, you can find here. http://www.fontsquirrel.com/fonts/pt sans PLEASE DON T FORGET TO RATE IT! THANK YOU. 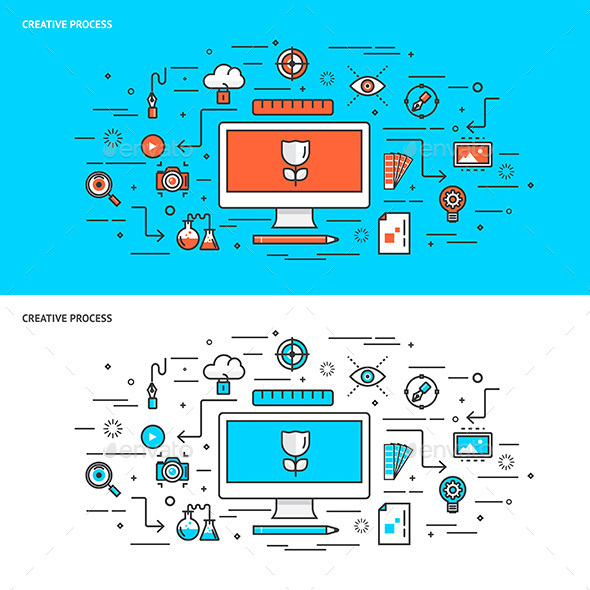 Thin line flat design concept banners for creative process. 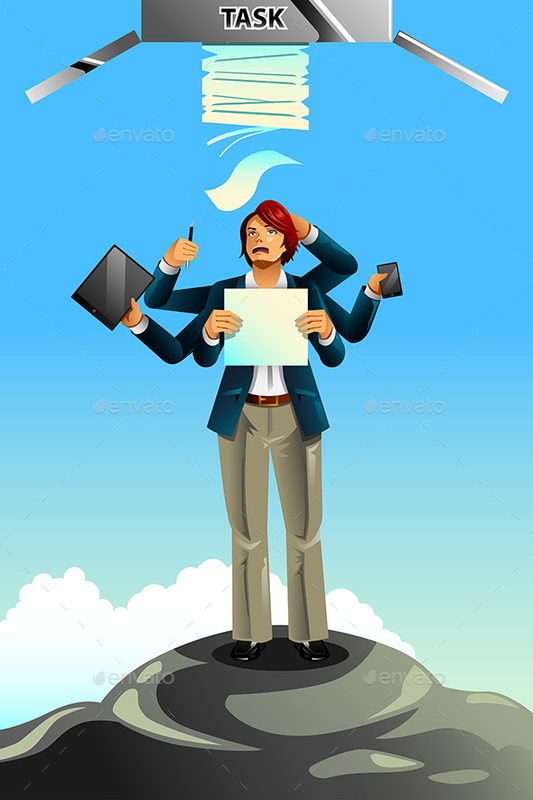 Modern vector illustration concept Included Files. AI CS: (Vector Fully Text Editable) EPS 10: (Vector ЁC Openable with many vector based graphic programs such as Illustrator, CorelDraw) All font is free for all purpose, you can find here. http://www.fontsquirrel.com/fonts/pt sans PLEASE DON T FORGET TO RATE IT! THANK YOU. 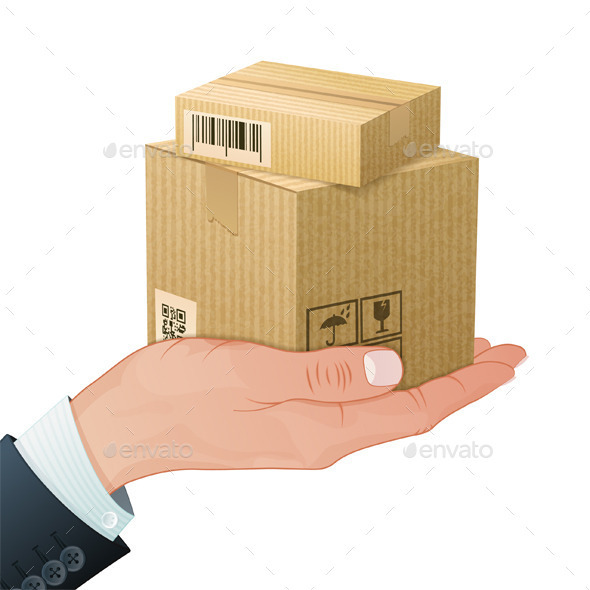 Delivery Service Concept ЁC Hand with Cardboard Boxes in Realistic 3D style. 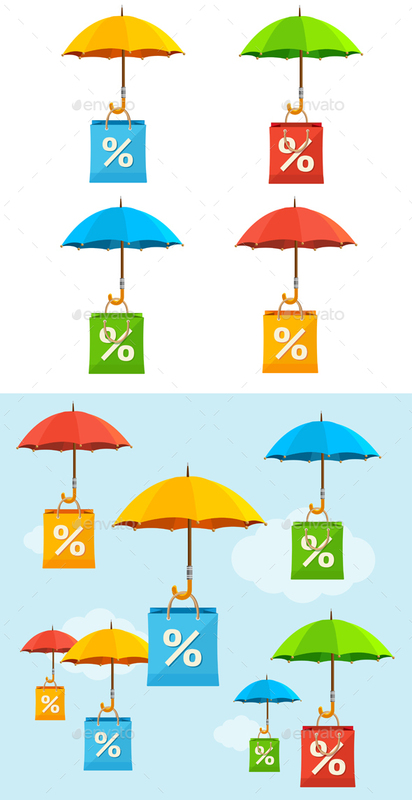 Vector Template can be used for Cover, Brochure, Poster and Printing Advertising. File saved as EPS 10. Use transparency effects and different blending modes to add volume and create shadows. 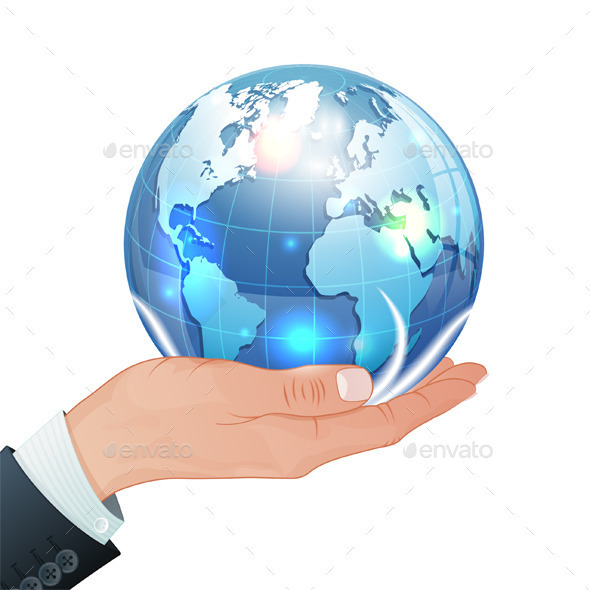 Global Business Concept ЁC Hand with Earth in Realistic 3D style. 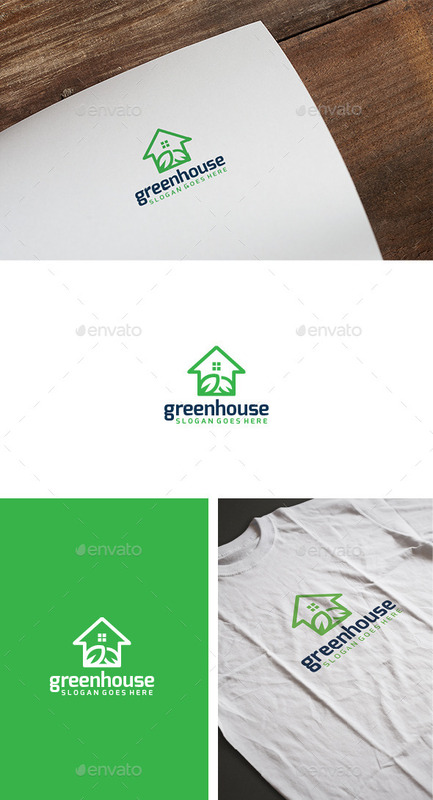 Vector Template can be used for Cover, Brochure, Poster and Printing Advertising. File saved as EPS 10. Use transparency effects and different blending modes to add volume and create shadows.